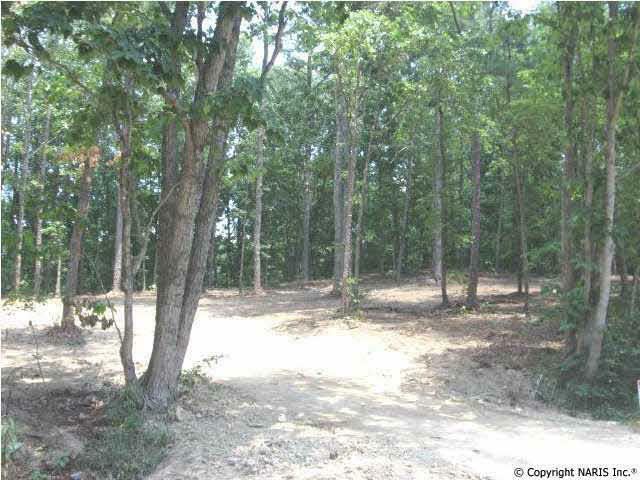 BEAUTIFUL 10 ACRE+/- TRACK READY FOR YOUR DREAM HOUSE TO BEBUILT. LOTS OF TREES. GREAT LOCATION CONVENIENTLY LOCATED. CALL FOR MORE INFORMATION.